There is no doubt that grocery shopping can be one of the biggest additional money spenders apart from bills and required payments. Whether you shop weekly, bi-weekly, or monthly, there are a few key changes to your shopping habits that can help you purchase the items you want while saving money in the long run. Ibotta and Checkout 51 are among some of the most commonly-known rebate apps that allow you to buy groceries and get cash back. Both platforms offer cash-back programs and coupons for the routine shopper. Available on mobile devices or computers, the two companies let you search for coupons prior to shopping, scan your receipt for matching offers, and compare your overall savings. If you are someone who likes to see immediate savings and opportunities for coupon deals, these are the apps for you! The marketing industry has done a phenomenal job in conditioning consumers to trying, repeat buying, and ultimately becoming loyal to a specific brand’s product. At the end of the day, what are your main motivations for purchasing one brand over another? Are you purchasing the top-brand product because that’s what you grew up with or is there a deeper need for an alternate brand? 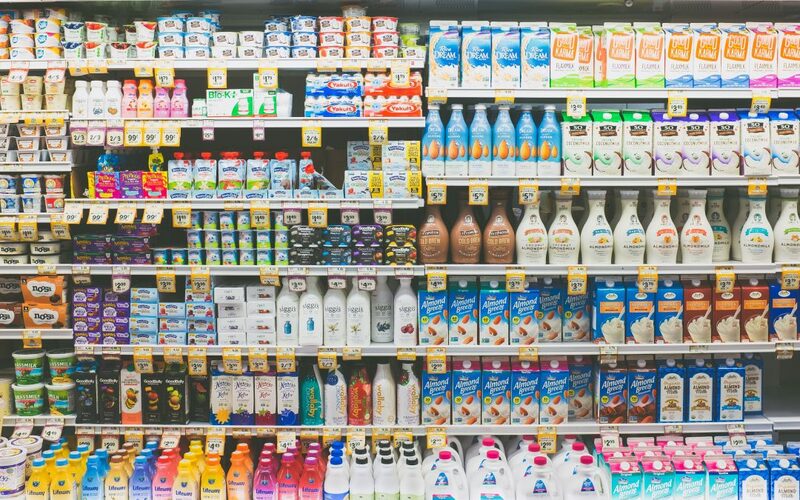 After evaluating your habitual purchasing of higher-costing brands, it might be beneficial to make the switch over to generic brands to save a little money. When it comes to comparison, brand named products can range anywhere from 30 cents to 5 dollars more for the same generic brand product. Make a Grocery List and Stick. To. It. Having a comprehensive grocery list prior to going into the store is an accomplishment of its own. Sticking to said grocery list once inside the store is a whole other story. With marketers continually aiming to grab consumers attention with new products, specialty items, and promotional packages, it’s easy to make impulse purchases in between your itemized list — these will add up quick! Make it your goal to stick to your list on your next grocery visit and see the savings you accrue from proactive planning.